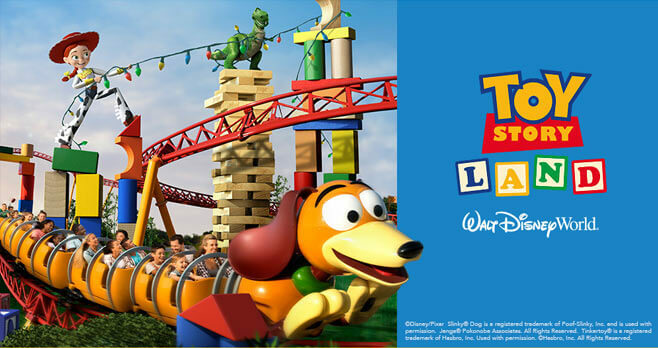 Visit playbig.redbookmag.com and enter the Redbook Play Big Sweepstakes for a chance to win a 5-day family vacation for four people from Redbook, where you can play big at the new Toy Story Land area at Disney’s Hollywood Studios. The Redbook Play Big Sweepstakes is open to legal residents of the United States, Canada (excluding Quebec) and the District of Columbia, who are 21 years or older in their state or territory of residence at the time of entry. The Sweepstakes begins on September 11, 2018, at 12:01 AM (ET) and ends on October 31, 2018, at 11:59 PM (ET). Limit one (1) entry per email address per day for Sweepstakes. The grand prize consists of a five (5)-day/four (4)-night trip for Winner and up to three (3) Guests to the Walt Disney World Resort, in Florida. This would be a dream come true! So excited!